” Winter is Coming!” and you better be prepared. People living in the North East of the United States are well aware that a lot of snow accumulates on lawns and driveways during the Holiday season. The best way around that is by using a power shovel, so we decided to compile a list of the 10 best power shovels and snow throwers available today. This machine can clear depths of snow up to 10-inch. 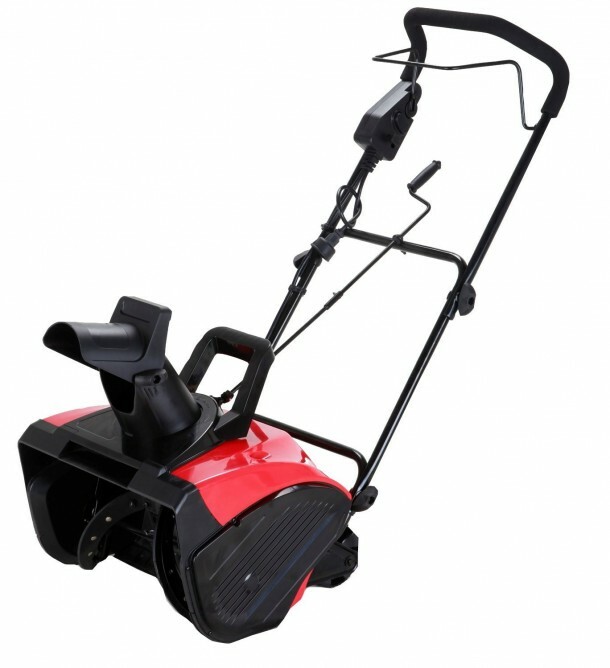 The machine is quite and has maintenance free brushless motor technology.Weighs about 45lb. 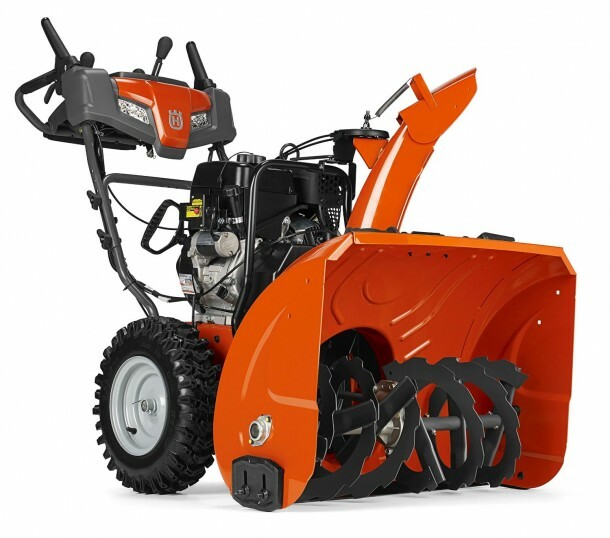 This snow thrower is powered by gas and packs a punch at 87CC. Gas blowers are handy when you do not want to carry around extension cord to power your thrower. 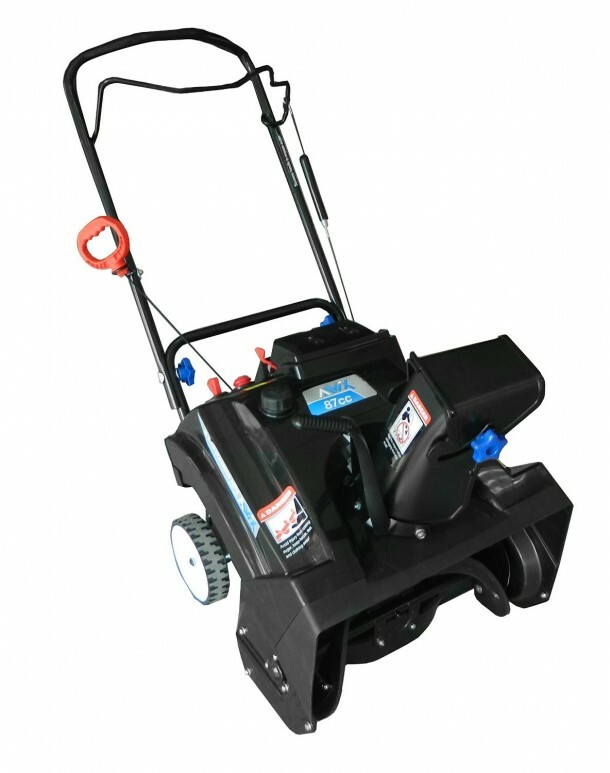 The Husqvarna ST230P two stage snow thrower works great for snow accumulations of 2-12 Inch. Features include a 291cc Husqvarna engine, electric start, power steering, LED headlight, 30-inch clearing path, 180-degree remote chute rotation with a remote deflector. Certainly if you have money to spend, we recommend buying this one. 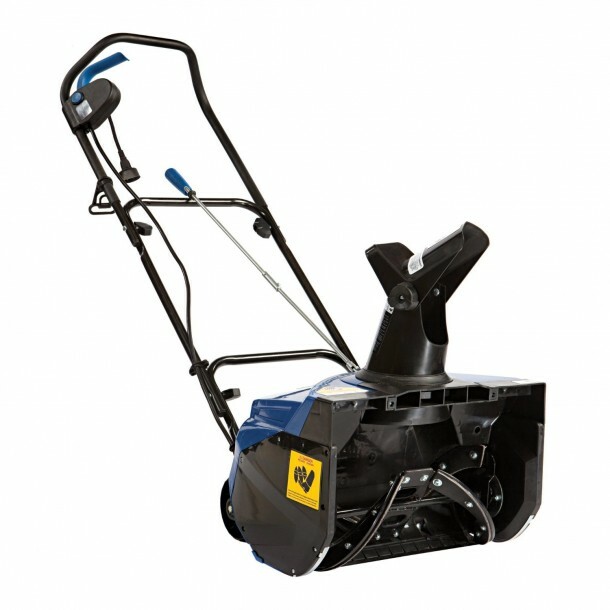 An electric shovel with a powerful 10-amp motor that moves up to 400 lbs of snow per minute. 2-blade paddle auger cuts 13 in wide and 6 in deep with each pass. 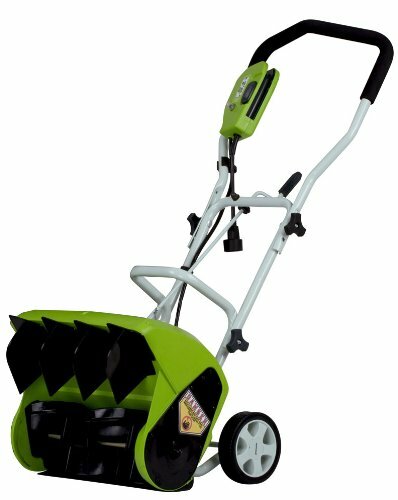 Same manufacturer as the last one but the motor in this model is very powerful, a 13.5-amp motor that moves up to 650 lbs of snow per minute. Toro is a well-reputed brand for snow throwers. This model cuts up to 15 inches wide and 12-Inches deep in one pass; throws up to 25-Feet. One of the popular choices on amazon.com. 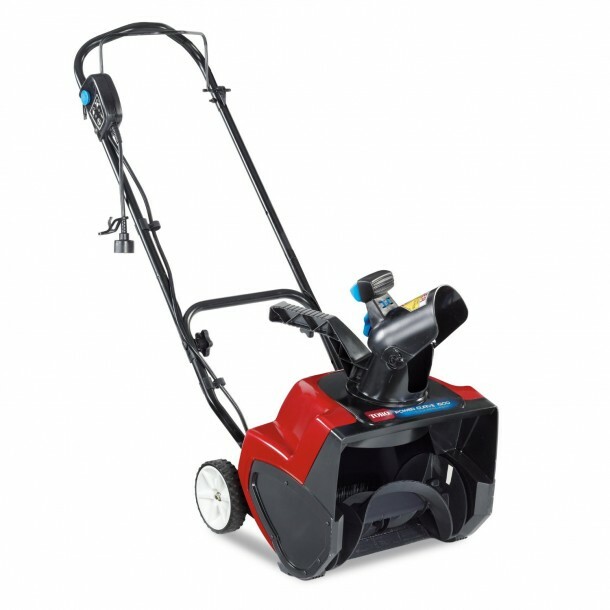 Equipped with a 13 amp electric motor, this snow thrower is capable of cutting snow up to 18-Inch in width and 8-Inch in depth in one pass. 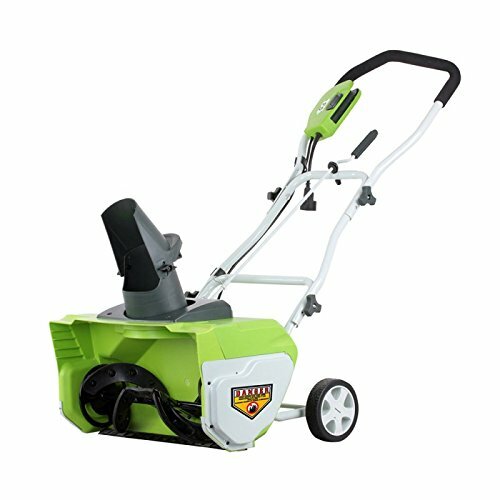 This GreenWorks model has high durability. Most reviews and customer feedbacks are largely positive. 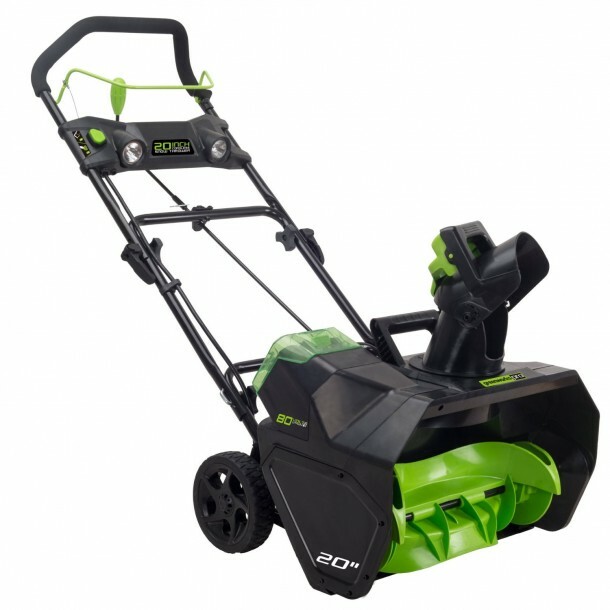 It has a clearing depth of 6″ and if you couple that with an affordable price you have a very hand tool for the winter. Amazon’s No.1 Best Seller. 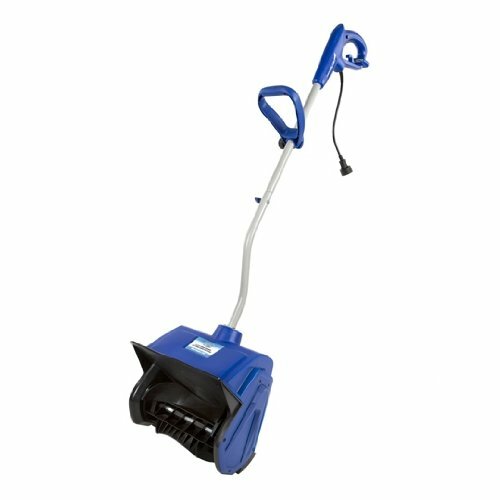 The manufacturer claims”It clears 4-Inches of snow off a 50-by-20-Foot driveway in just 20 minutes;“. It is also lightweight at just 12-1/2-Pounds. The most popular model online. 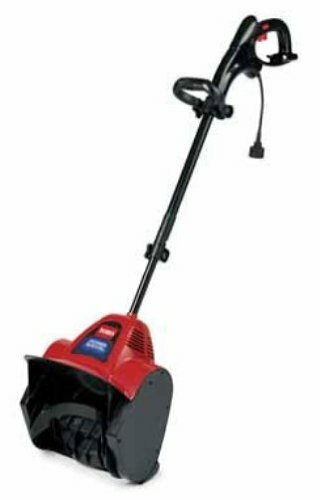 As per customer reviews, this model has a good build and very high durability.This electric snow thrower is capable of clearing a depth of 10 inches. GreenWorks also offers a four-year warranty.